What did he do? What was his job? 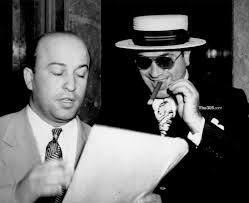 Al Capone was the head of the Chicago Mafia. At his peak he had 500 made mafia members that reported directly to him. Even though he is said to be the most powerful mafia boss of all time in the history of the United States, Capone still had inferior power to that of John Gotti. When Gotti was head of the powerful Gambino crime family in the late 1980’s, he had a family of 2000 men under him who would be able to act on his orders. Compare that to Al Capone’s 500 made men below him and that’s why Capone isn’t as powerful in comparison to Gotti in terms of all time mafia status. 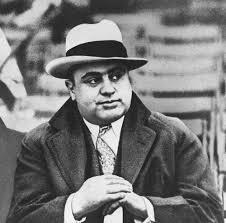 However Capone’s achievements were remarkable, since he was able to rise to power so fast. His brutal power skills were his key skills which allowed him to progress so quickly.